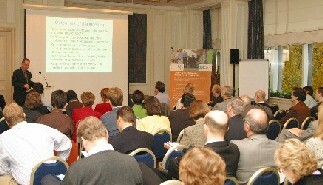 This year’s LRI Members Workshop took place on November 17th and 18th at the Meridien Hotel in Brussels. The workshop provided a well-attended forum for industry, academic, government and non-government representatives to discuss the role of science in societal issues of relevance to the chemical industry. Click here to read the full report.